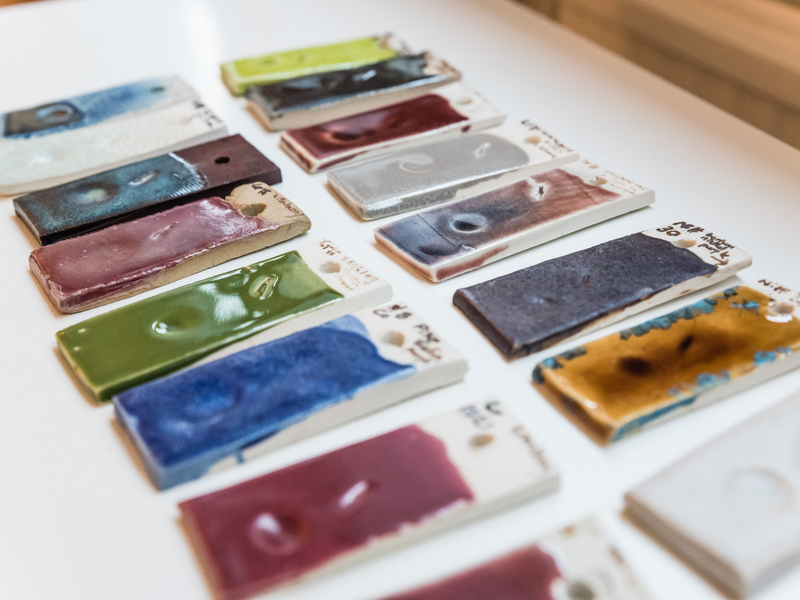 Ceramicists, potters, artists and sculptors are set to benefit from a brand new digital resource which provides a full spectrum of natural colour glazes and details of how best to create them. 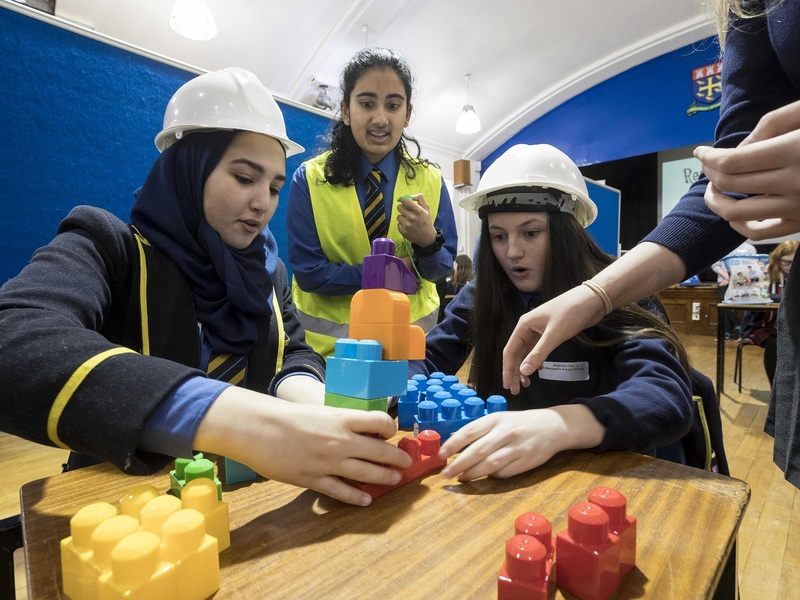 A conference aimed at attracting the next generation of female architects and construction specialists from throughout the North and North-east of Scotland took place at St Margaret’s School for Girls this week. 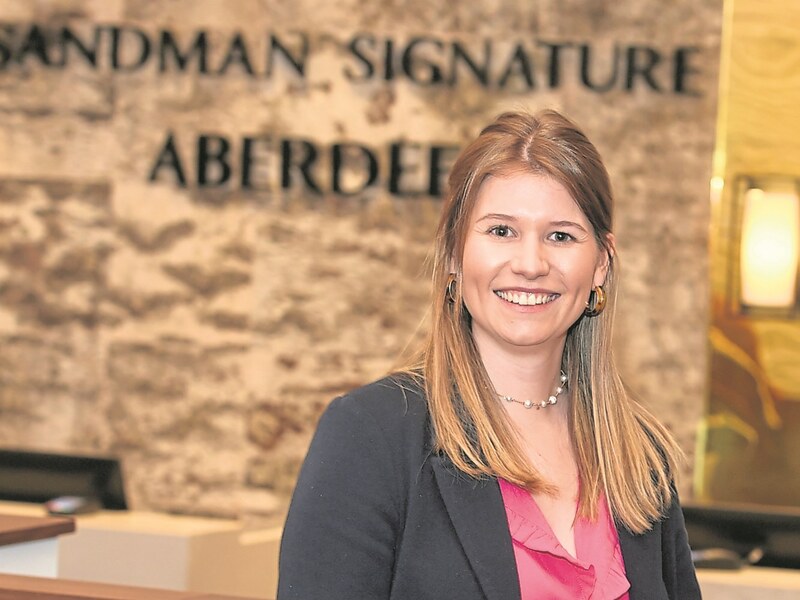 Look Again, part of Gray’s School of Art, has officially launched its new project and gallery space in the city centre to help promote and nurture creative practitioners from the region. 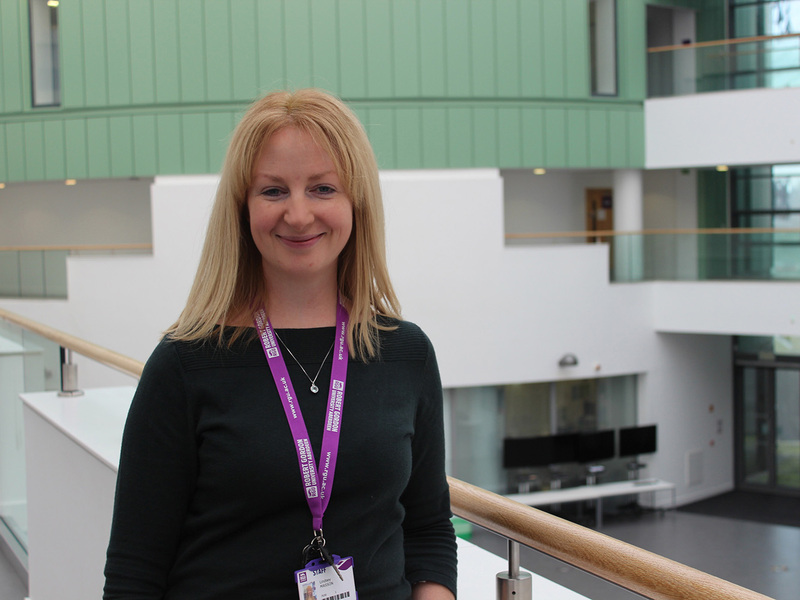 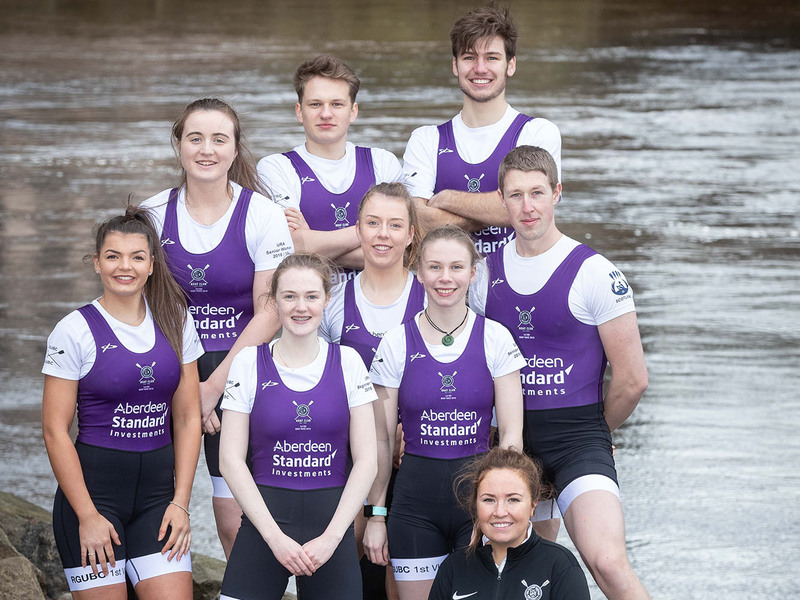 A North-east logistics coordinator is finding herself back in education for the first time since secondary school, after starting a Graduate Apprenticeship (GA) with RGU. 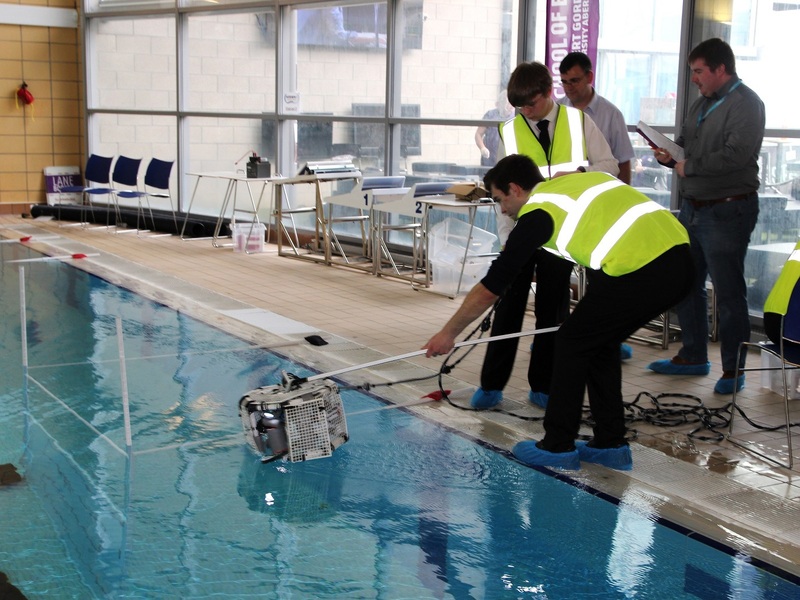 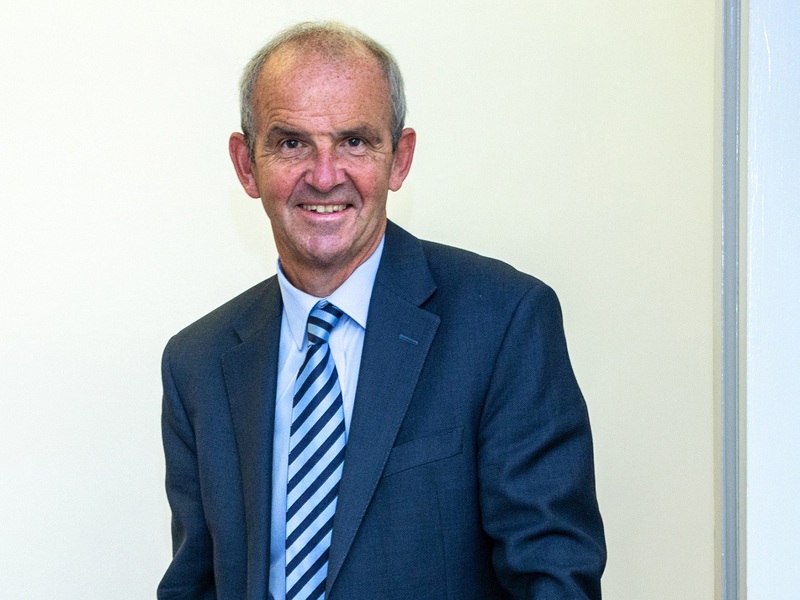 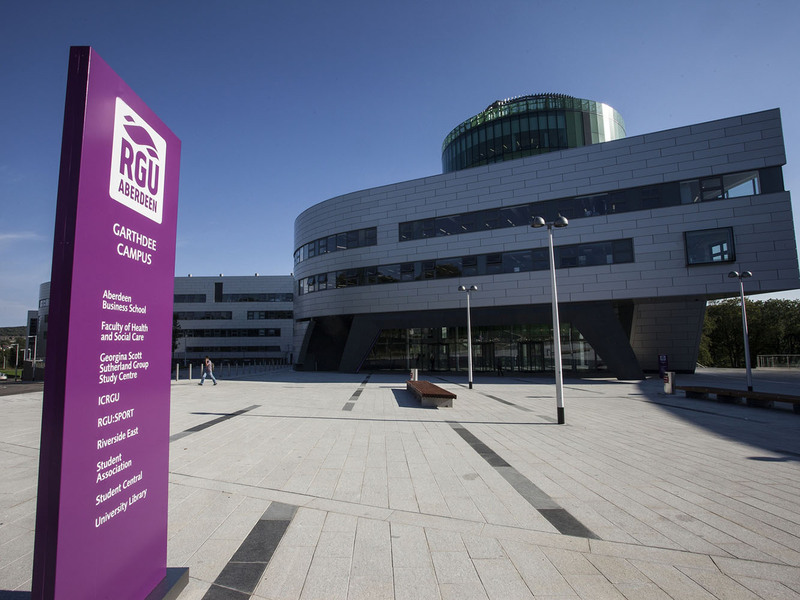 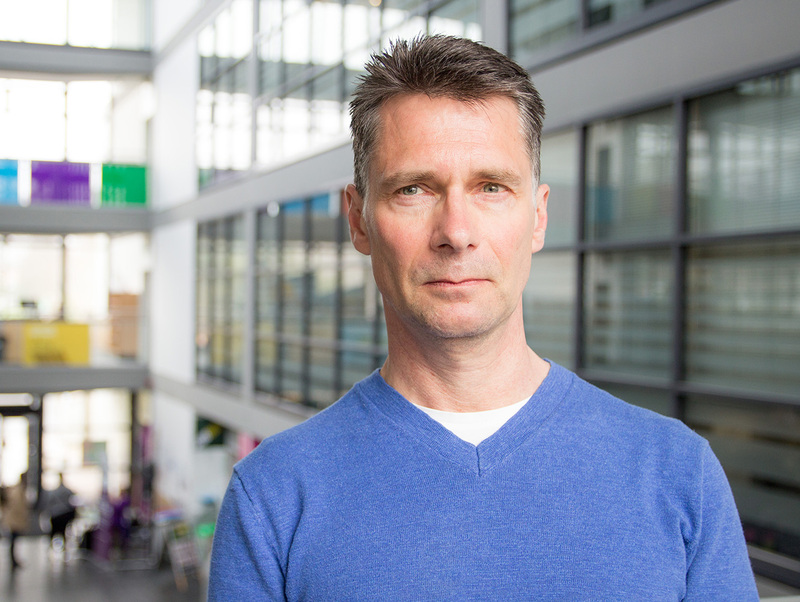 RGU continues to lead the way in innovative work-based learning, after being awarded a new suite of Graduate Apprenticeships by Skills Development Scotland (SDS). 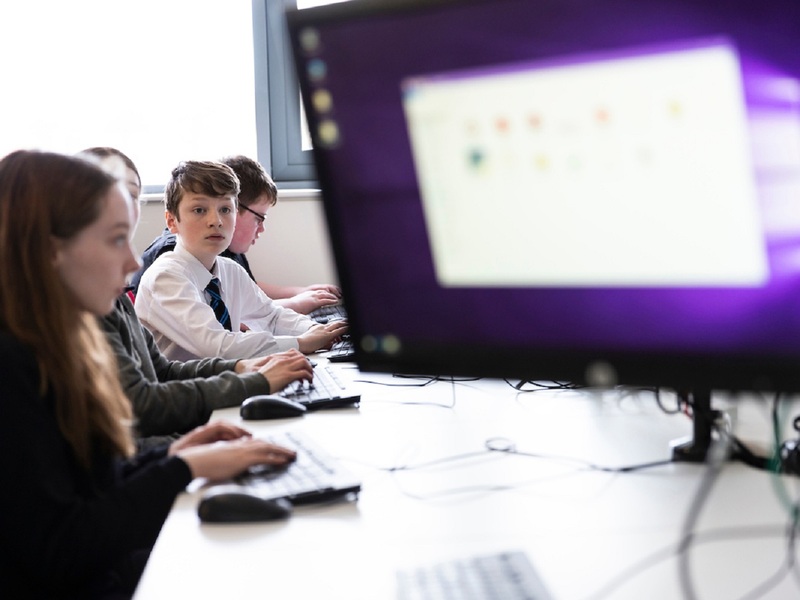 School pupils from across Aberdeen City and Shire have been learning all about cyber security and how to stay safe online at a specialist workshop hosted by RGU.